For the majority of August, I had my email open for any questions from readers, and finally I have found the time to answer them. So here we go! What are your current WIP's about? 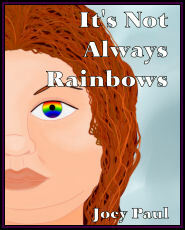 As you know, I write two books at once (a piece can be found here). I have recently finished two, so I'm in the beginning stages of my new ones. One is a futuristic crime novel that analyzes the phrase "walk a mile in a man's shoes" and is told from the point of view of an eighteen year old who has just starte work in the local police force. It's a job she'll have for life... whether she likes it or not. 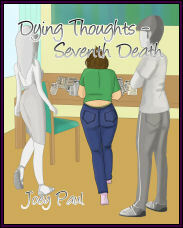 The second is the seventh DYING THOUGHTS book which sees Tara having to deal with being home alone, college work, and life with her first boyfriend. I'm really excited about both of them. What made you start writing young adult? 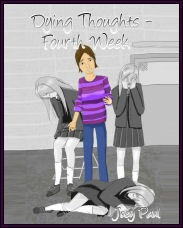 I started writing young adult books because at the time, I was a young adult. 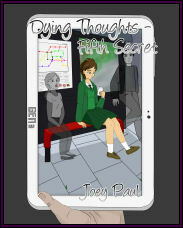 I was nineteen and retired from working for medical reasons and I felt that it would be best to write what I knew, so I started writing about teenagers. It was only as I got older and further away from my own teen and young adult years that I found that I really did enjoy it more than trying to write adult fiction, so I've stuck with it ever since. Do you ever plan to branch out from crime & mystery? I have written other genres, and I do usually combine genres. I find that I stick with crime and mystery because it's something I feel I do well. I love thinking up a new mystery or series of crimes for my characters to solve and I feel like I can bring a unique perspective to the stories I choose to tell. 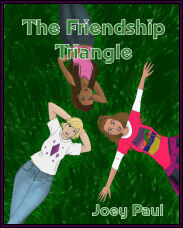 However, I have written two books completely crime-free; one was THE FRIENDSHIP TRIANGLE, which dealt with family drama, and friendship and the other is WAITING ON YOU, which is a young adult romance novel. Will you ever write for adults or "new adults"? To be honest, I don't really know if I'll ever move onto writing adult books. As I've said before, the issues I have are that I just don't like writing about adults that much, and although I started writing YA because of my age at the time, it's also something I enjoy. 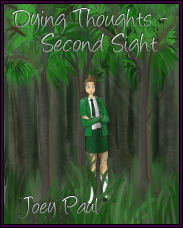 So, for the time being I'll just say that I probably won't branch out into writing adult books. As for new adults, a genre which seems to be starting to emerge, I won't say never because it may just be something I find myself able to do. I'm just not planning on moving past YA yet. Do you do a lot of reading? What kind of books and how much a week? I do a lot of reading. I read some YA, some chick-lit and some crime novels. I generally read between four and eight books a fortnight depending on how much downtime I've had. I strongly believe that to be good at writing, you need to read a lot to be able to see how other people do it. That will aid you in discovering your own niche as well as find what kind of style of writing you prefer. I wrote a piece about it here. Out of your published works, which was your favourite to write? Hmm, that's a tough one. If you'd asked me before I'd finished my last two WIP's I would have said the two before that, but now that those are both finished I find myself thinking it's those two... which I know isn't right, coz you can't have two favourites, but since I'm working on another book that I am really enjoying, I'm gonna say my final answer is the standalone I'm working on right now... I think! It really does depend on what's going on that day, how I'm feeling, whether or not I'm in the zone (talked about here) and whether or not I have other things on. I like to write something every day, whether it's a blog post or something to do with the books I'm working on, I want to get something written. I guess that on a good day I would spend a few hours and on a bad day, only about thirty minutes. As mentioned above, I love reading and get through a number of books a week. I usually read either crime and mystery, or a chick-lit romance book, but I have been known to dabble in other genres with my reading. I would say that I am split on my favourite, some days all I want to read is crime, and other days I'm desperate for some romance or chick-lit! Do you read any young adult books? I do! I've read Harry Potter, and books by John Green, Meg Cabot, Angella Graff, Suzanne Collins, John & Carole Barrowman among others. I love reading books just as much as I love writing them myself. I have a number of YA books on my to-be-read list and am slowly working my way through them. 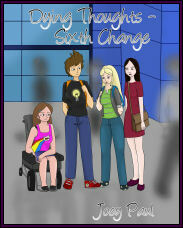 Do you feel like your chronic illnesses/disability have influenced what you write? Yes, they have, but maybe not in the way you mean; my illnesses have influenced some of the characters I have chosen to write. By the time I was 20 I was in a wheelchair, and very much aware that there weren't many characters in books that kicked arse in addition to being a wheelchair user. 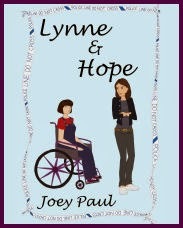 It's why I wrote the character Hope in the book LYNNE & HOPE, and also the reason why Lisa in BLACKOUT shares the same lung condition with me. I've said this before, but representation matters, it matters a whole lot! (Pieces on this can be found here and here.) 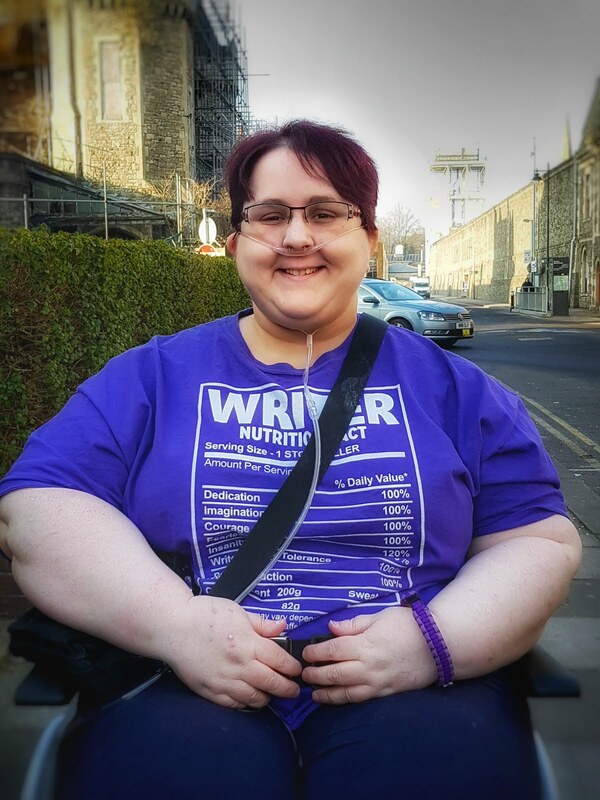 Due to the fact that I am disabled, I am very aware of the need for all media to be inclusive of disabled characters, and I try to do that with my writing. Do you feel that your chronic illness/disability have an effect on how and when you write? 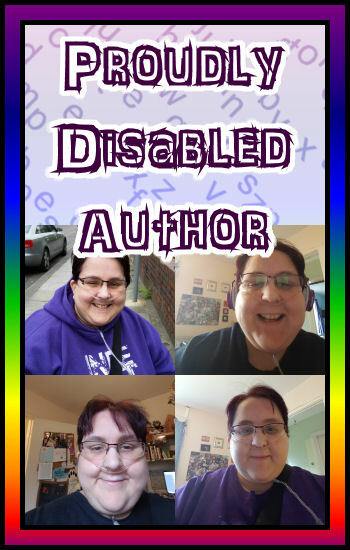 I have a number of chronic illnesses that have led to me becoming disabled and they do have a big effect on when I write and how often that happens. If I'm having a bad day, then it's likely that I may choose to just plot in my head, or I may choose the write on my tablet. Other times it's a good enough day for me to be able to sit at my desk and do my writing, but there are, of course, some days when I can't do anything other than sleep. Why do you only release one book a year when you have more than that finished? 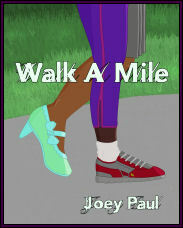 In the beginning of my indie career, I released two books at once and planned, at the time, to continue doing so. It was really only when I found that I couldn't get them edited and corrected and proof read, and the covers designed etc., in time that I started to release just one a year. It gives me the opportunity to spend a lot of time making sure the story is the one I want to be seen and released. As you'll have seen from my after process pieces, it takes a lot of work to get a book from finished to the bookshelves, and that work takes time. Do you use a professional editor? I do! Her name is Kim, she's a close friend of mine and we are on the same wave length where my books are concerned. She pours hours into making sure that there are enough commas, full stops and all the rest before she sends it back to me and many hours are then spent making it into what you end up seeing on the shelf. Now you've finished uni, do you plan to spend more time writing? I hope to have more time to do a lot of things, including writing. At the moment though, I am doing a course that will aid my writing, so I'm still juggling school work and writing. But hopefully once that is done, I'll be able to focus completely on my writing. And will that increase the number of books you release a year? Not actually sure about this, it will also depend on things such as cover design and editing which takes a lot of time because it's not just me who's doing it. It's certainly a possibility. What did you study at uni and how long did it take you to finish your degree? I studied a number of different courses from Science to History to Social Sciences. My degree is an honours degree, so took five years part time, and I now have (or will when I graduate in a couple weeks) a BA (Hons) in Health & Social Care. Do you recommend indie publishing or going through a traditional publisher? I know which one I prefer, but I also know other authors who choose a different route or the same route for different reasons, so it's not something I would feel comfortable choosing. 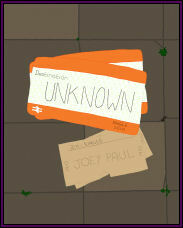 It's all dependant on your own circumstances and while indie has worked for me, it might not for you. Personal choice all the way. 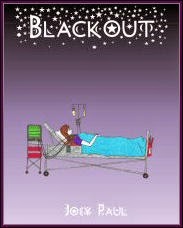 Why was there such a big gap between your first book, "Blackout", in 2005 to your second in 2011? 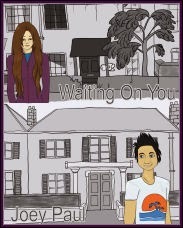 I was published in 2005, and planned to do other books written at the time through the same route, but found that my health did not work well with the contract and deadlines and so I left that publishing house and moved onto just writing for me, until 2011 when I was able to use Amazon KDP to publish other books through e-books. I've stuck with that since and now we're here. How much of your "work day" is spent writing? I'm gonna take a guess that you mean an average day, so probably about 25% of it, considering about 50% is spent sleeping! This does of course vary day to day. 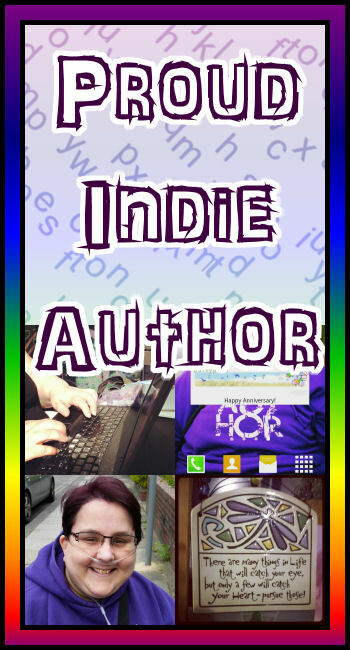 And how much is spent promoting and doing other "admin" parts of being an indie author? I would say the other 25% of the average day is spent working on blog posts, promotion, and all of that. Again, this can vary from one day to the next. Thanks for all the questions folks! Please feel free to ask me a question on Goodreads if you want to know anything that isn't covered here!